In 1964, I was listening to Meet The Beatles. 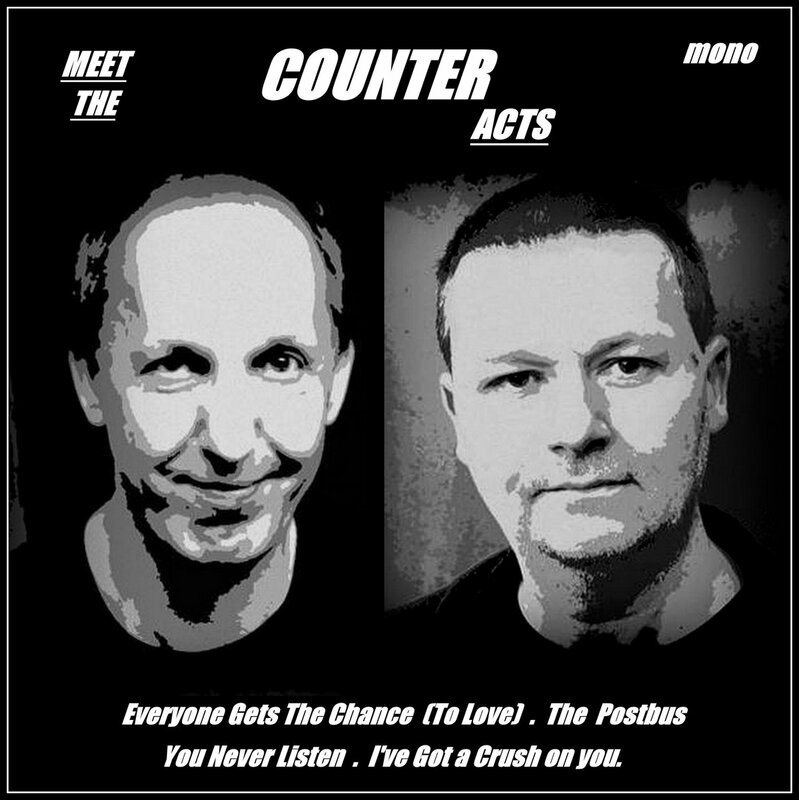 52 years later, I have been listening to The Counteracts ep, “Meet The Counteracts“. Coincidence? I don’t think so. The tribute to The Beatles is evident not only in the release’s title, but the cover design, as well. 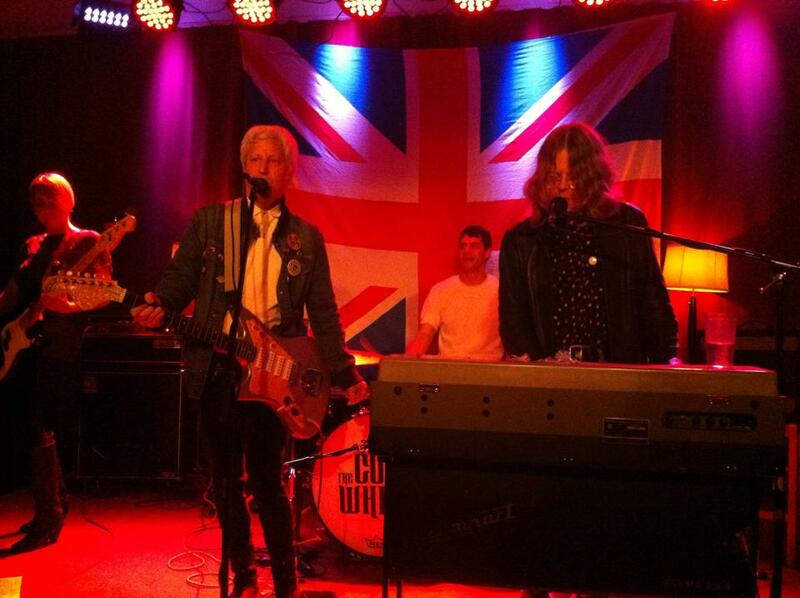 The duo from Kent, UK, have their heart and soul in Brit pop. A cursory listen to the album will confirm this, however I recommend paying close attention, and give it several listens.There are wonderful pop melodies, cool hooks, nice harmonies, and some dynamite keyboards. I am particularly fond of the piano. The vocal arrangements are sweet, and I dig the hand clapping on ‘The Postbus‘. There is a way cool dreamy vibe and Lennonesque feel (particularly in the bridge) to ‘You Never Listen‘, and ‘Everyone Gets The Chance (To Love)’, has a wonderful The Kinks thing going on. And, as if the album cover was not enough, the homage to The Beatles version of Twist & Shout at the end of ‘I’ve Got A Crush On You‘, is inspired. I like this band. I like this album. A wonderfully uplifting and fun time, filled with quirky Brit. pop. 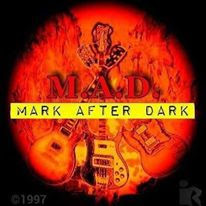 Check it out for yourself on their bandcamp page, and pay what you can for your very own download…. THE TURNBACK-Are We There Yet? 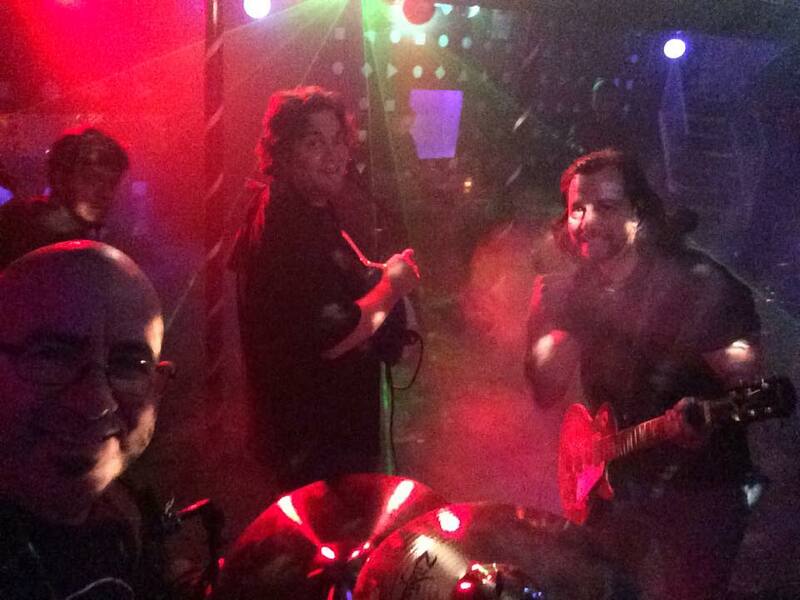 New York City area band, The Turnback, released their new album Are We There Yet? with very little fanfare. There should have been a parade!! 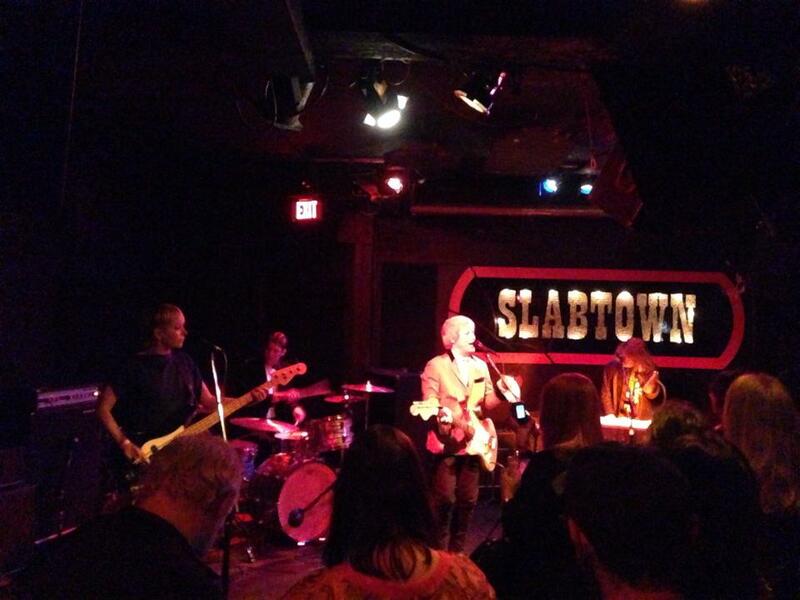 The album opens with ‘Faketown‘, a wonderfully aggressive track with a cool shuffle feel, and them shifts into a wonderous blend of 1960s pop and 1980s power pop. The sound is addictive! The vocals are dynamite. Just listen to ‘Revolution Girl‘ which has an exceptional harmonized vocal track, and pay attention to the riff on ‘July‘ and ‘If I Were God‘. 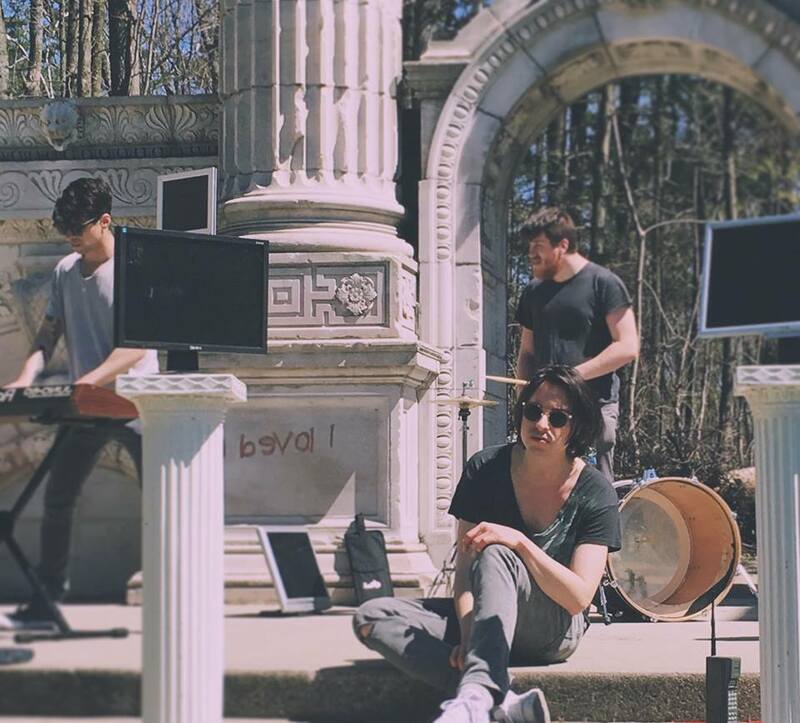 The hooks on ‘A Place For Me‘ and ‘First Song Of Summer‘ are outstanding. It was incredibly difficult to pull a favorite track off of this album, however we have 2: ‘Five Days A Week‘ brings a wonderful melody, a sweet riff, great harmonies, and some cool changes together, and finishes with an incredible Beatlesque ending. And while we are on the subject of The Beatles, Turnback have placed a cover of The Beatles ‘Tomorrow Never Knows‘ on the album. Turns out to be one of the best covers of a Beatle song I have ever heard! The harmonies are to die for, and they even work in the riff from ‘Taxman’ for good measure. Exceptionally well done! 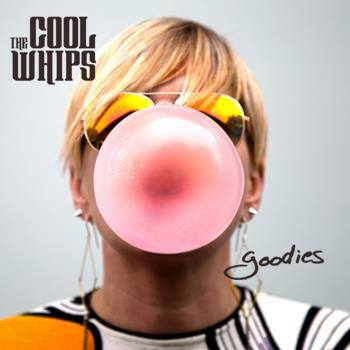 Are We There Yet is way cool Power Pop. I seem to be involved in a love affair with this album, It makes me happy, and asks for nothing in return. It has me singing around the house. The songs are exceptional, with great melodies, wonderful harmonies, dynamite bridges & choruses, and unforgettable hooks. 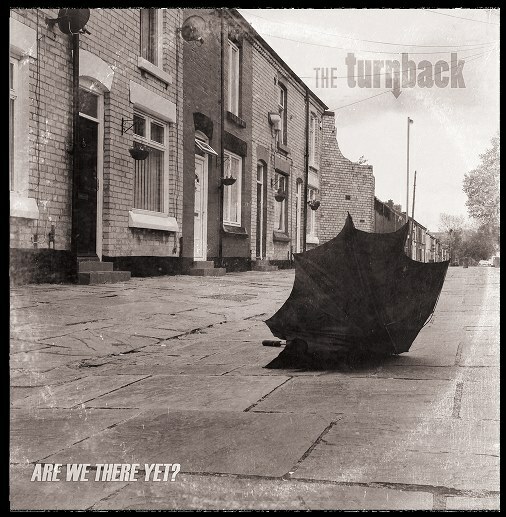 The Turnback have delivered an incredibly great album, that I am referring to as Power Pop of the new millennium! The production is wonderful. There is a sweet balance here, with nothing over the top. 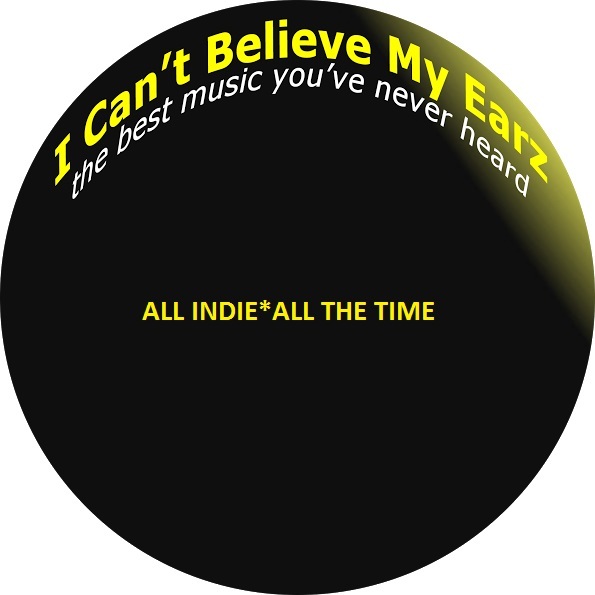 A contender for The I Can’t Believe My Earz Top Indie Album of 2015!! It is pure power pop perfection!! Check it out here for yourself, and get a dozen or so copies. Give them to your family and friends. Or keep them all for yourself. I would. And if they ever hold a parade for this release, I will be there, front and centre, with a truckload of ticker tape. 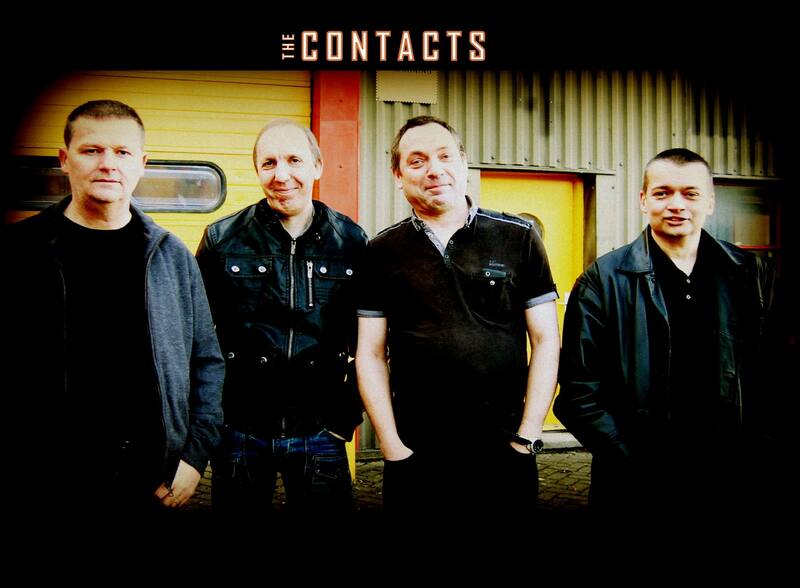 While there isn’t a recent album out there, The Contacts have some way cool music floating around cyberspace. 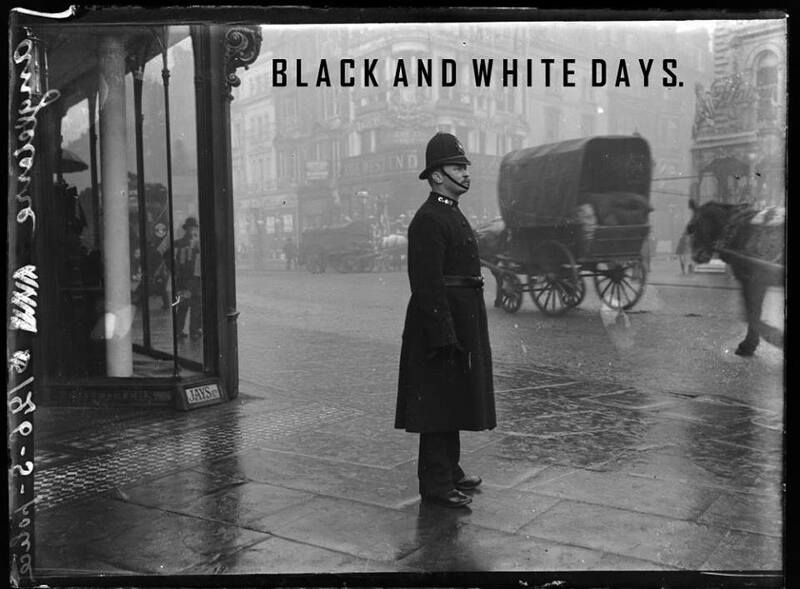 2003’s Black & White Days is an insanely good body of work. Despite being recorded in a small home studio, the album rocks. At times I hear shades of Pink Floyd, The Kinks, and Zappa. There are jazz, pop, punk, and rock vibes throughout. The songs are melodious pokes at life, uniquely written and arranged, incorporating wonderfully played organ, some way cool bass lines, and interesting vocal tracks. The harmonies, borrowed from 1960s Brit Pop, are as perfect as one can get in a basement. 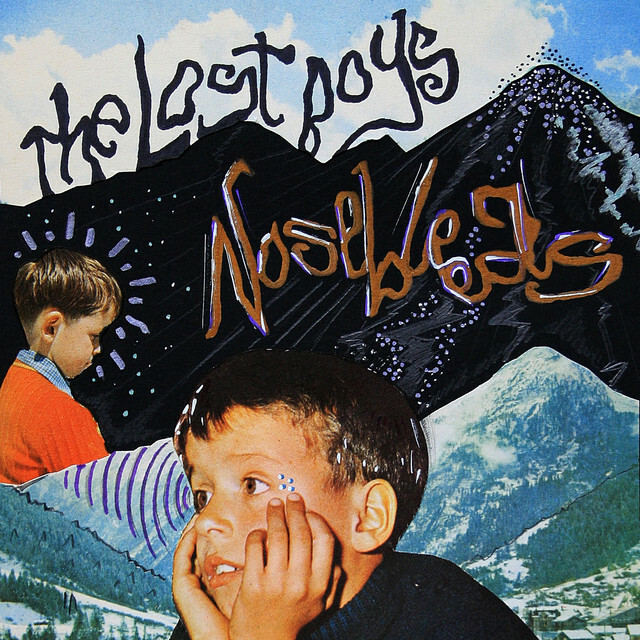 The changes are great, the hooks standout, and the vocals are wonderfully raw, as they deliver some bizarre thoughts. Pop-Rock, kissed by Punk. A wonderful sound. A wonderful time. Notable tracks include ‘Rain, Rain, Rain‘, ‘Road Rage‘, and ‘Have A Biscuit‘. The band’s Soundcloud page has a truckload of other tracks as well. There is the 1980’s electro pop style ‘No Way Out‘, that reminds me of Love & Rockets. ‘If You Only Knew‘, offers a dynamite melody, electric piano, and way cool organ. You need to check this out. Head over to Soundcloud, and check them out on facebook. I have heard through the British grapevine, that there are thoughts of heading into a studio and working on another album. Could we really be that lucky? I hope so. The Contacts are unique, and interesting. The music is simply a good time!